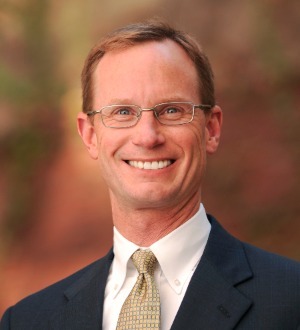 Jeff’s practice focuses on business law, real estate, and estate planning. He works with many small- and medium-sized companies and handles all of their legal issues, including business transactions, financing, contracts, licensing... Read More. Bolhouse, Baar & Hofstee P.C.